The tech landscape of companies changes constantly. Every month, companies add new technologies to their portfolio or replace the older ones. At Slintel, we track what technologies companies use, and how this changes month on month. Tracking the tech landscape of companies gives product marketing and sales teams a significant advantage over competition. As a product company, more often than not, you are either competing or integrating with a product your target company may be using. Knowing what technologies they use helps in refining messaging based on their current challenges. Many companies today have adopted a technographics based marketing or sales approach in their GTM strategy, and this has yielded significant improvement to their revenue numbers. Also, here are some interesting technology movements this month. We’ve captured technologies the companies were using prior and now. You can look up customer adoption, movements and renewal dates of 300+ HR technologies here. Sales and marketing teams often reach out to companies when they just raise a round of funding. This helps get their attention when they are flush with cash. SessionM, a customer data and engagement platform, raised $23.8M Series E round in July 2018. 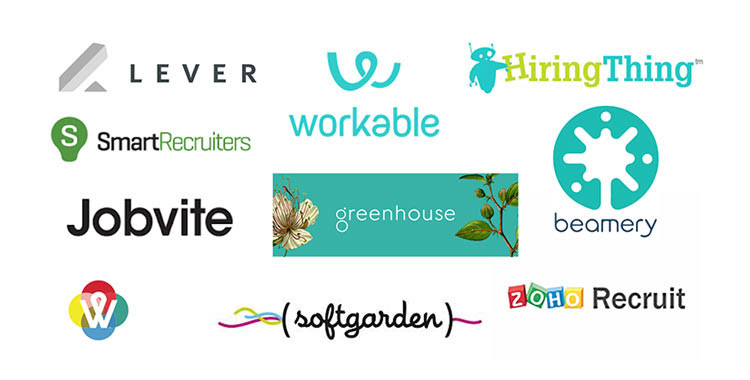 Look up 300+ companies that raised funding in July here. When senior management executives change companies, they are a lot more open to evaluating new products. Reaching out to them at this time tends to significantly improve the chances of getting a meeting. 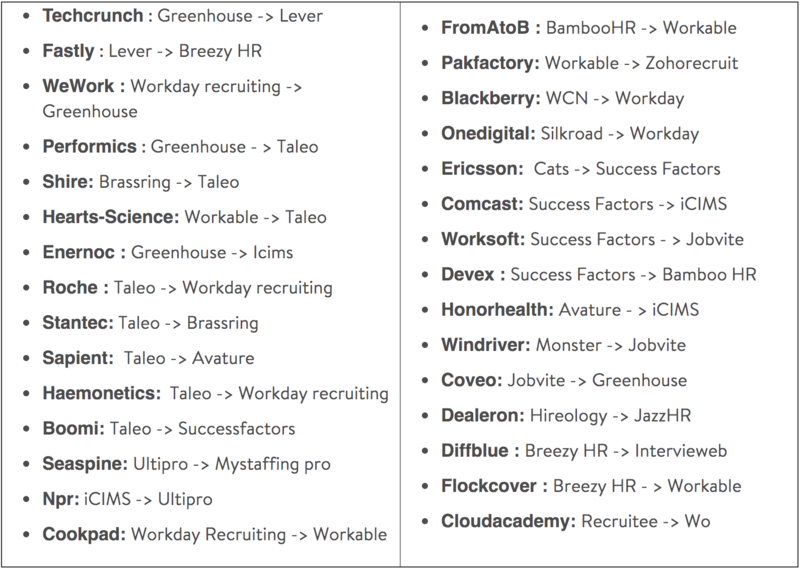 Look up 1300+ HR personnel that moved companies in the last three months here.